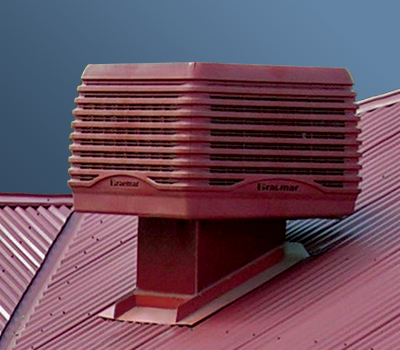 What is a Evaporative Cooling? Air is cooled by the evaporation of water and pushed through ceiling ducts and out the open windows and doors of your home. The unit is usually located on the roof and constantly pushes fresh air through the home. Evaporative cooling is able to cool the temperature in your home to up to 12C lower than the external temperature and because the air is not recycled it won’t dry out. With a history of innovation and quality, the Breezair range delivers quiet and powerful cooling that’s energy efficient, so it’s kind to the environment as well as to you. As a Climate Master of Seeley International Specialist we are certified to provide you with some of the best Evaporative units in the world. 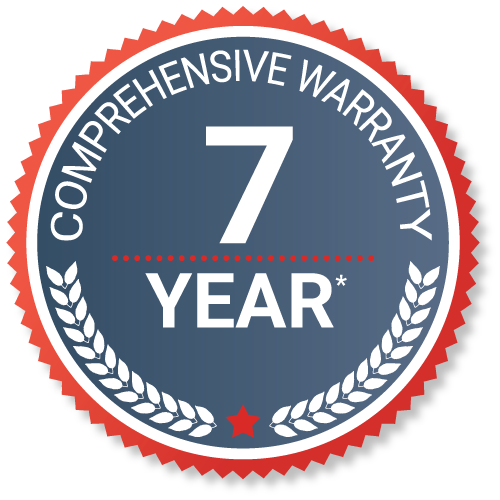 Our unrivaled quality and service is backed up by an incredible seven year warranty on all Braemar, Coolair, and Breezair evaporative air conditioners.